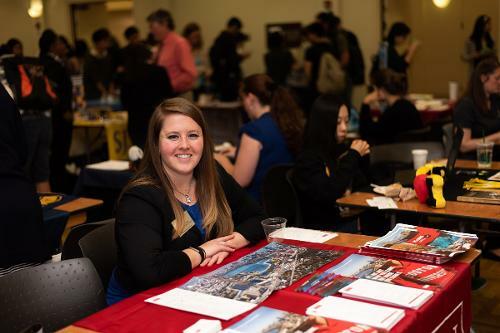 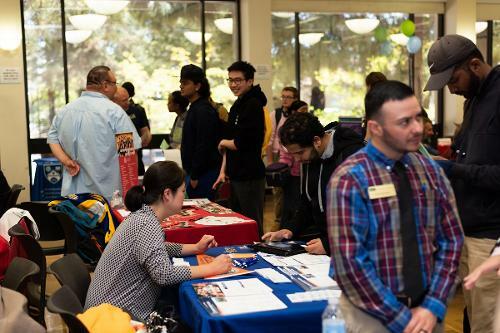 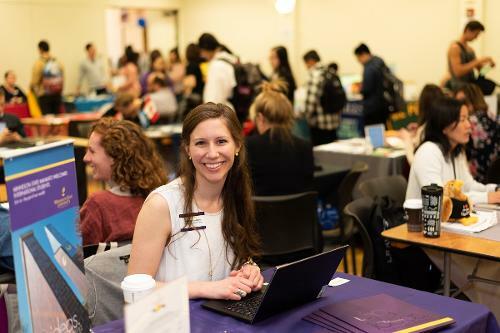 Foothill and De Anza Colleges International Student Programs will host the annual International Transfer Fairs on Tuesday, April 30 (at De Anza) and Wednesday May 1 (at Foothill). 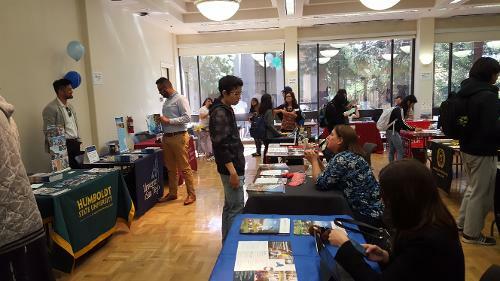 Don't miss this amazing opportunity to meet with admission reps, get application advice, and pick up materials from a wide selection of UCs, CSUs, California private schools, and out-of-state universities! Check back at the beginning of spring quarter 2019 for a list of participating universities. 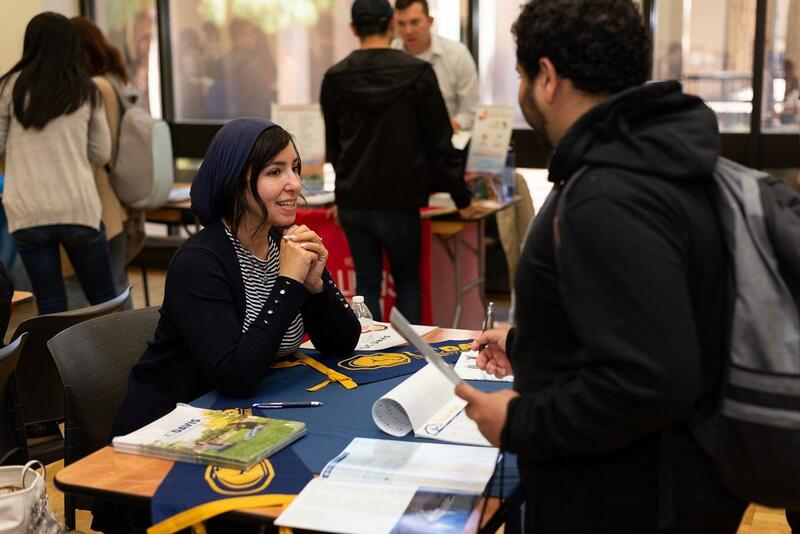 In the meantime, visit our Transfer University Visits page for a quarterly schedule of one-on-one advising opportunities.